This Wednesday, come to Nukkad Cafe, and bust out laughing as the group of comics are going to crack their jokes. About 10 comics will be will be performing stand-up and make you roll laughing. 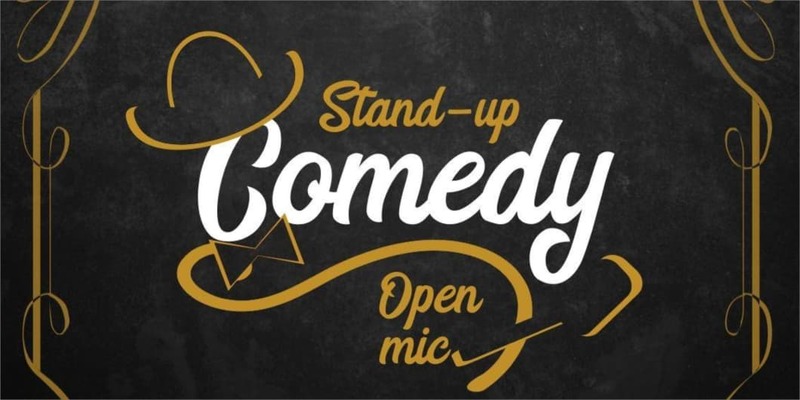 Nukkad Cafe is one of the oldest comedy room in Pune, which has been consistently hosting Stand-Up Comedy. So this Wednesday, do not miss out being at this oldest supporter and get your mid-week, weekly dose of laughter.